Where the atmosphere meets space – all energy is electromagnetic. Incoming from the Sun and outgoing from reflected light and emitted heat. At most times incoming and outgoing energy at the top of atmosphere (TOA) are not equal and Earth warms or cools – mostly in the oceans that are by far the largest planetary heat store. Conservation of energy gives the first differential global energy equation. The equation can be written as the change in heat in oceans is approximately equal to energy in less energy out at TOA. Ocean heat is measured by the Argo project – accessed via the ‘Global Marine Argo Atlas‘. Radiant flux – a power term – is measured by the Clouds and the Earth’s Radiant Energy System (CERES) project – accessed via the CERES data products page. Keeping things in original units – a cumulative space based power flux imbalance is compared to ocean temperature. They should of course co-vary – providing a cross validation of data sets. The calculation uses raw data rather than anomalies – it includes a large annual cycle due to current orbital eccentricity. This has in fact implications for ocean thermal inertia and ‘heat in the pipeline’. Argo measures heat – a measure of ocean energy content. CERES measures incoming solar power flux – and outgoing reflected light – shortwave (SW) – and emitted infrared (IR). So – take incoming solar and subtract from it both the SW and IR to get an average monthly power flux. The energy in the month is the power flux over time. If the power flux is positive it means more energy for the month in the ocean heat store. Cumulative imbalances show the world warming over the record. The start point is near a local transition between negative and positive imbalances. The average imbalance is 0.8 W/m2 – consistent with ocean heat changes. The trend is to increasing imbalances over the record. Although the record is still far too short for such to mean much. 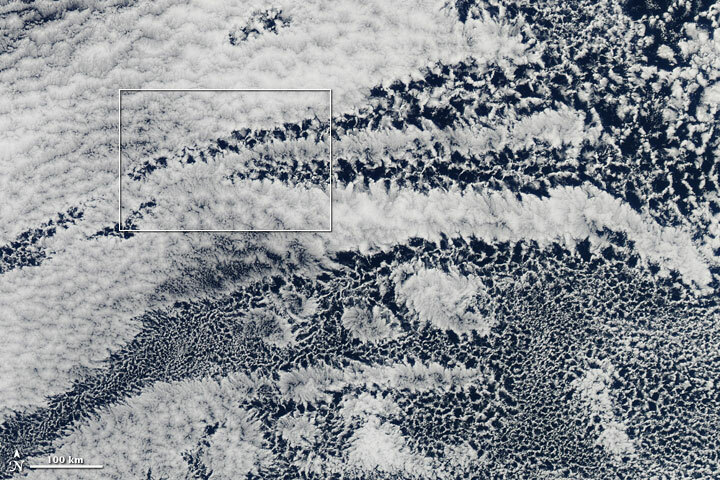 Looking at fields from which the seasonal changes are removed reveals the radiative pattern of low level cloud. Decreased albedo (less SW reflected) and increased IR emissions with albedo changes net dominant. This is a pattern consistent with that expected from low level cloud changes. These are changes of the same order of magnitude as the rate of ocean heat increase. 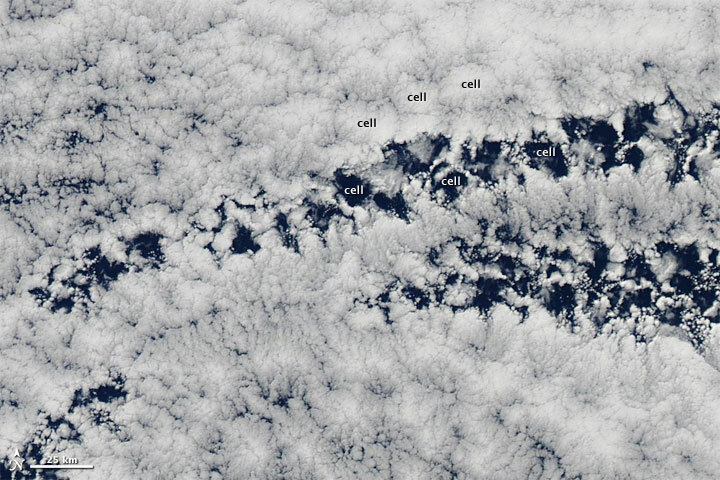 Figure 5: Closed open open cloud cells over the Pacific. There may indeed be greenhouse gas warming – albeit with little extra warming in the tank. But this 21st century data again shows something else happening with cloud that is driving ocean temperature. Nick imagines that geophysics is exclusively about a radiative physics he doesn’t understand.